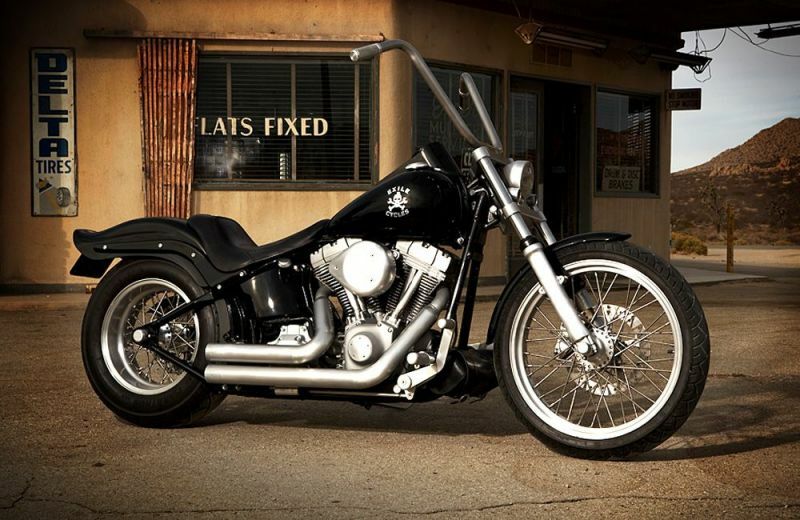 We have always liked the Harley Softail Standard as it is 'easy on the chrome'. 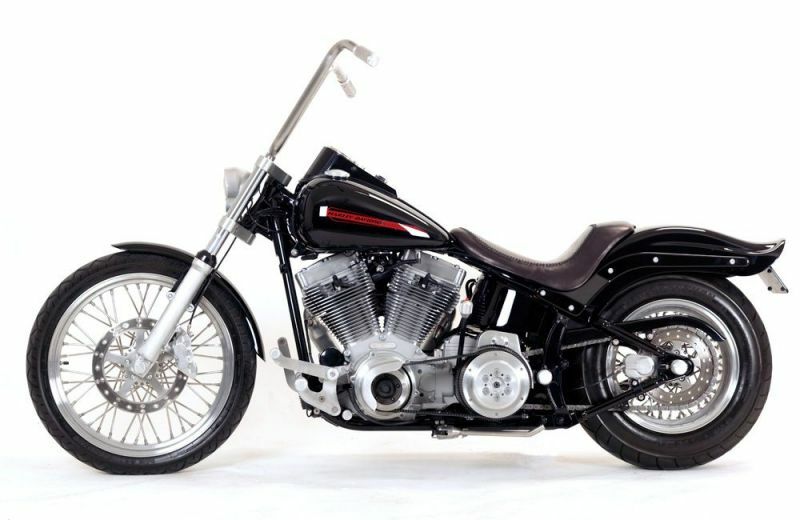 This 2007 example was transformed using only bolt-on parts, but it retains all the stock sheet-metal. 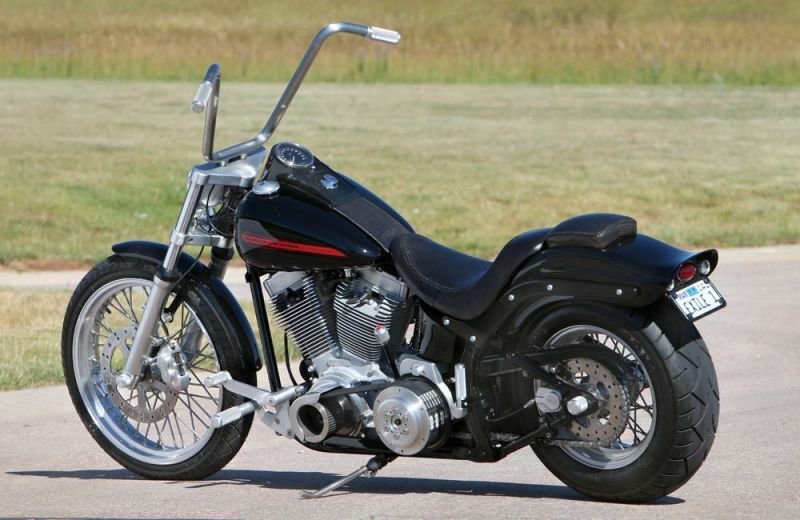 This bike features around $12,000 of parts from our catalog.